You can download printable matryoshka labels and to-do list sheets from Yasmine at A Print a Day. Mighty generous of her to make these for us. You have read this article downloads / printable with the title August 2008. You can bookmark this page URL http://jenkrebs.blogspot.com/2008/08/download-free-labels.html. Thanks! 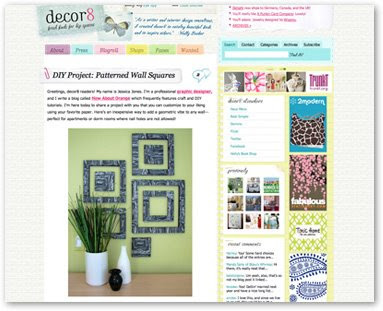 I was invited to be a guest blogger at decor8 and submit a DIY project. 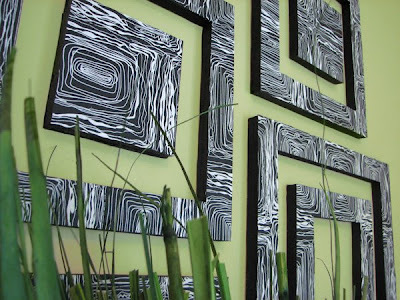 It went up yesterday, so if you want to learn how to make some wall art out of foam, head on over to read the tutorial. 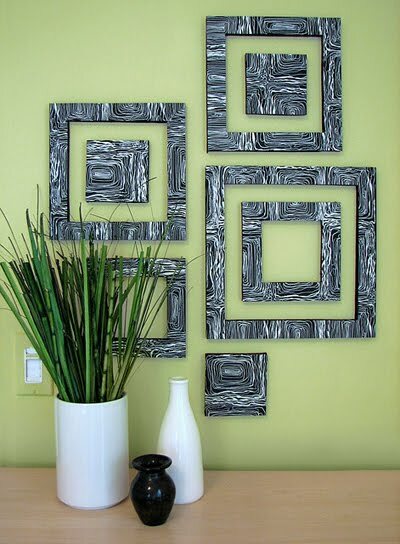 You can hang these pieces up with tape or wall putty, so it's a good project for dorm rooms or apartments. Holly included a request to send her your photos if you make this, and she'll post her favorites. I'd love to see, too. You have read this article paper / tutorials with the title August 2008. 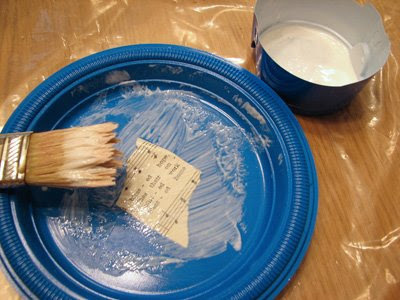 You can bookmark this page URL http://jenkrebs.blogspot.com/2008/08/diy-wall-art-from-foam-board.html. Thanks! 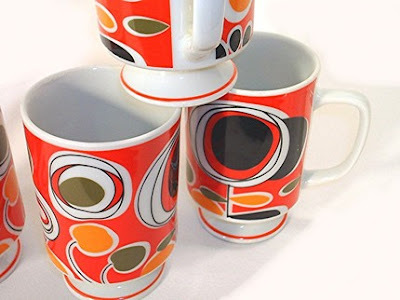 These orange cups are for sale over at etsy, and someone should give them a good home. Maybe it should be Hillary Clinton, because they would match her orange pantsuit from the convention last night. Update: Sold. Was it you, Hillary? You have read this article shop with the title August 2008. You can bookmark this page URL http://jenkrebs.blogspot.com/2008/08/someone-should-buy-these.html. Thanks! Adam over at The Poster List emailed me about their new poster, "Keep Calm and Rock On," a spoof of the "Carry On" poster that has taken over the universe. While poking around the shop, I found the "Eggs" poster above and had to order it. We have an egg fetish in this house. All Poster List posters are printed with 100% vegetable ink on organic acid free paper. And this week they're having a 2 for $20 sale. Go see. You have read this article shop with the title August 2008. You can bookmark this page URL http://jenkrebs.blogspot.com/2008/08/the-poster-list.html. Thanks! I'm excited to give you a sneak peek of my new fabric. Look what appeared in my mailbox while I was out of town: table strike-offs from the mill! (That's a fancy term for proofs so you can make sure the screens look good before printing thousands of yards.) You can expect this stuff to be available by the end of September over at JCaroline Creative. All of these are on home decorator-weight canvas again. This collection is called Amusement Park. There's plenty of orangey goodness for all the orange fans who were denied last time. This other mini collection contains two brown prints on natural canvas, and they have cool little flecks of cotton bits in them. I'll let you know when they're available. In the meantime, I'm dreaming up projects. You have read this article design work with the title August 2008. You can bookmark this page URL http://jenkrebs.blogspot.com/2008/08/coming-soon-more-fabric.html. Thanks! I'm going out of town today, so no new posts until next week. 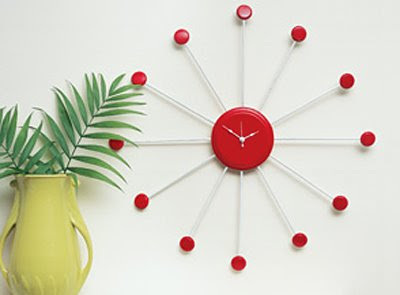 In the meantime you can keep yourself busy making this bottle cap clock, instructions provided by mylifetime.com. Take care! You have read this article tutorials with the title August 2008. You can bookmark this page URL http://jenkrebs.blogspot.com/2008/08/until-next-week.html. Thanks! You have read this article downloads / sewing / tutorials with the title August 2008. 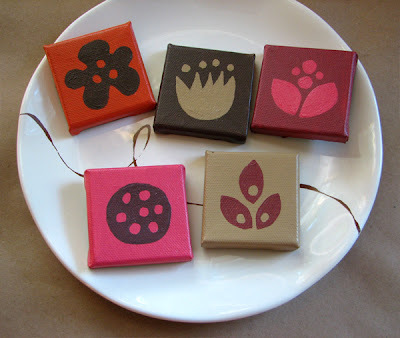 You can bookmark this page URL http://jenkrebs.blogspot.com/2008/08/things-you-can-make.html. Thanks! Ms. Bakerella emailed me about an opportunity to help kids living in poverty get ready for school. Nickelodeon is taking back-to-school suggestions for parents on their website at giveback.parentsconnect.com. For every back-to-school tip or recipe you give, they'll make a donation to Feed the Children’s Kid's School Basics Program. You can leave tips on their site through September 25th. And if you leave a tip, be sure to say so in the comments on this post at Bakerella, because you could win a Nickelodeon prize pack. The tip that Bakerella left was a recipe for chocolate cake balls. 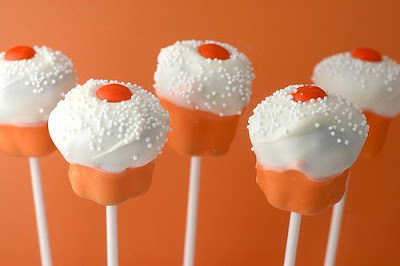 And she also made some cupcake pops in Nickelodeon's brand color: orange. Aren't they nifty? To see all of her cupcake pop creations and get the recipes, click here and scroll through the yumminess. You have read this article help out / recipes with the title August 2008. You can bookmark this page URL http://jenkrebs.blogspot.com/2008/08/help-kids-cupcake-pops.html. Thanks! Wanna give yourself a laugh? Go to this site and upload a picture of your head. Then click through the years to see what you looked like in decades past. Via Swissmiss. Have a good weekend, everybody. You have read this article time-wasters with the title August 2008. You can bookmark this page URL http://jenkrebs.blogspot.com/2008/08/yearbook-yourself.html. Thanks! Sorry for moving things around randomly on the blog this week. I don't know a thing about web programming and keep monkeying with my template code in complete ignorance. One of these times my blog will probably spontaneously combust. If something looks messed up to you when you view it in your browser, will you leave me a comment? Thanks. You have read this article with the title August 2008. You can bookmark this page URL http://jenkrebs.blogspot.com/2008/08/excuse-rearranging.html. Thanks! You have read this article paper / tutorials with the title August 2008. 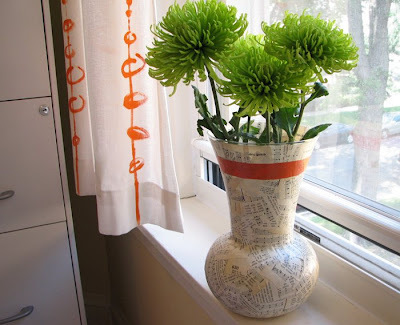 You can bookmark this page URL http://jenkrebs.blogspot.com/2008/08/how-to-decoupage-with-mod-podge.html. Thanks! I just stumbled upon cardstore.com, where you can pick out artwork, upload a photo or two, write your own message, and have them mail your cards for you. Yeah, that's not so unique, but these folks have some pretty cool designs. They've got Helen Dardick! I'm a fan. You have read this article resources with the title August 2008. 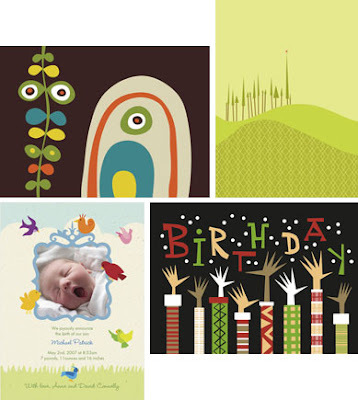 You can bookmark this page URL http://jenkrebs.blogspot.com/2008/08/customizable-greeting-cards.html. Thanks! Here's another iced coffee recipe for ya. If you're a coffee drinker and you like chai, you'll probably like this. If you don't like chai, you probably won't. Mix together the coffee and cinnamon sticks. Using the coffee-cinnamon mixture and the water, brew coffee by your customary brewing method. Add the cardamom and honey to the hot coffee and stir until the honey dissolves. Cover and chill. To serve, fill tall glasses with ice cubes. Pour about 2/3 cup chilled coffee into each glass. Pass the milk. Serves 8. You have read this article recipes with the title August 2008. 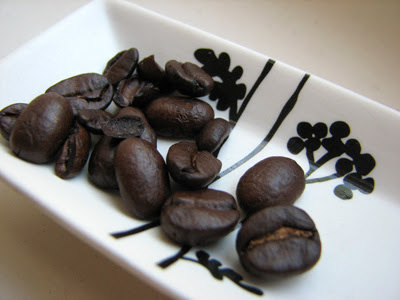 You can bookmark this page URL http://jenkrebs.blogspot.com/2008/08/starbucks-iced-constantine-coffee-recipe.html. Thanks! You have read this article with the title August 2008. You can bookmark this page URL http://jenkrebs.blogspot.com/2008/08/ad-space-now-available.html. Thanks! 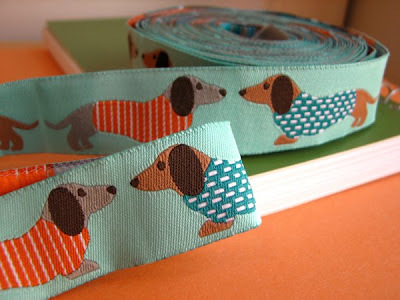 In an effort to make a "ribbon believer" out of me, Caroline sent me these cuties that she just whipped up. 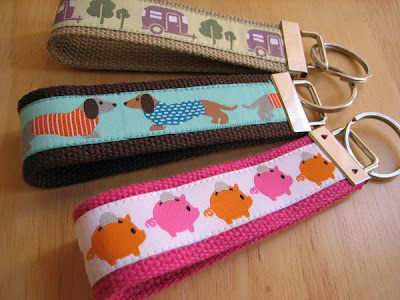 I must admit she's a pretty persuasive ribbon evangelist... if you want to make key fobs like these, she has a tutorial here. You have read this article tutorials with the title August 2008. 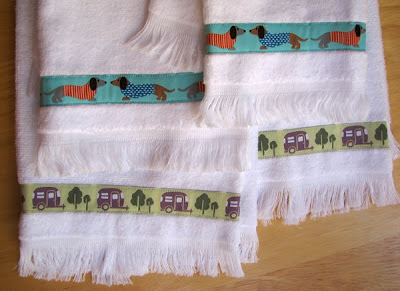 You can bookmark this page URL http://jenkrebs.blogspot.com/2008/08/things-to-make-with-ribbon.html. Thanks! I just completed my first project in which I sewed ribbon onto something. 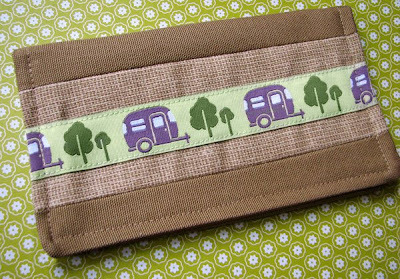 Behold: a checkbook cover made with the new ribbon. Too bad my checkbook doesn't fit in it. That's right, you heard me. I used this nice tutorial, but clearly I didn't check closely enough to make sure I was doing it right. But on a happy note, I didn't say any bad words or smash anything, either. You have read this article fabric / tutorials with the title August 2008. You can bookmark this page URL http://jenkrebs.blogspot.com/2008/08/checkbook-cover.html. Thanks! Ann sent over this fun little quiz. Just choose pictures you like in response to the questions. My style turned out to be kitsch chic. I "love to mix old and new to create an interior design cocktail that's easy, fun and whimsical." You have read this article decorating / quizzes / time-wasters with the title August 2008. 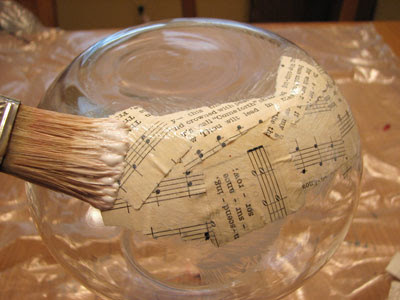 You can bookmark this page URL http://jenkrebs.blogspot.com/2008/08/quiz-find-your-decorating-style.html. Thanks! 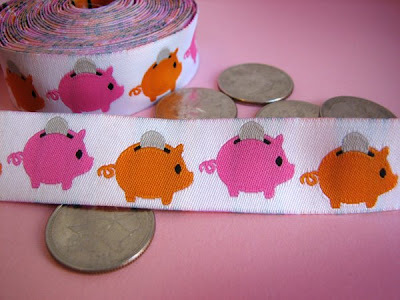 J Caroline Creative hired me to design some novelty ribbons for her store. I have to admit my first reaction was: "Uh, okay, but ribbons are stupid and useless." I had visions of teddy bears and ruffles and Precious Moments. But I took a stab at it and tried to think of things that would be cute and funny. Guess what. It was really fun. Here's the result. I still don't know what they're good for, so if you have an idea, please tell me. I'll put the link where you can buy them under each photo. You have read this article design work / shop with the title August 2008. 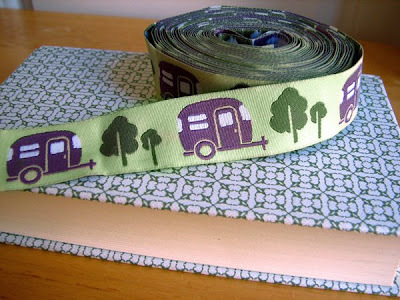 You can bookmark this page URL http://jenkrebs.blogspot.com/2008/08/i-made-ribbon-reluctantly.html. Thanks! 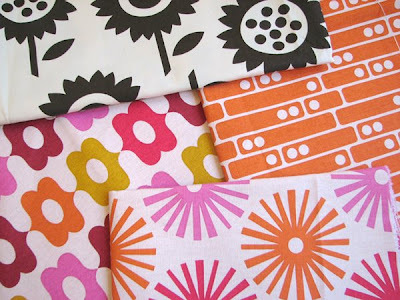 Caroline reminded me to tell you that the Modern Flora fabric collection is now in its second printing! So either my Mom bought a few thousand yards, or you guys helped out. Thank you! And... some new prints are on their way to the mill. When the printing date is scheduled, I'll give you a sneak peek. Should be any day now. You have read this article with the title August 2008. 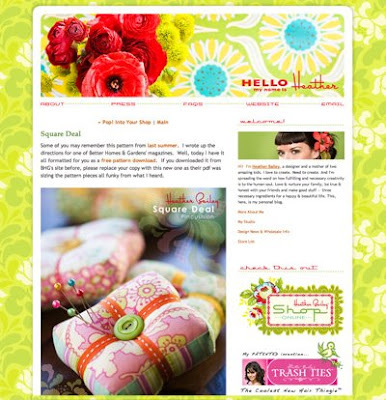 You can bookmark this page URL http://jenkrebs.blogspot.com/2008/08/more-fabric-news.html. Thanks! I was going to play it cool and pretend to be all jaded and professional-like, and not put this on my blog. But I'm too happy to resist. Look! 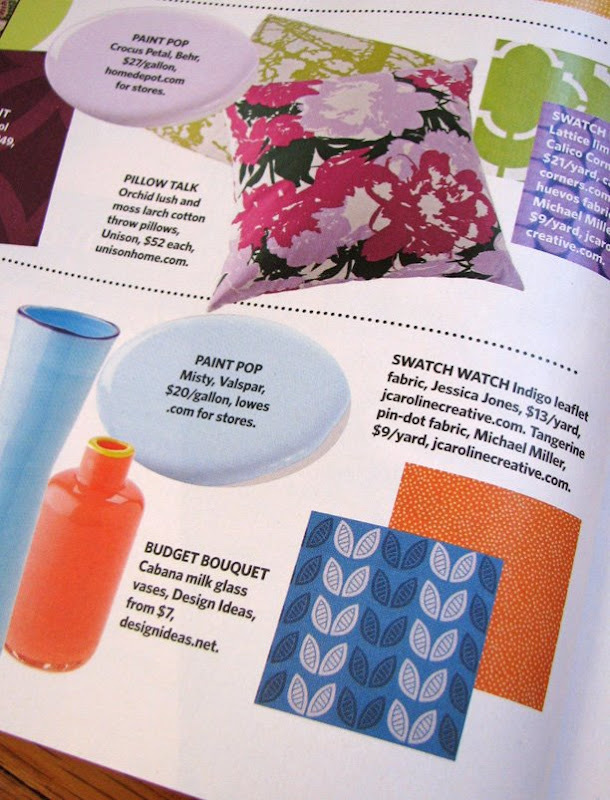 A tiny picture of my fabric is in a magazine appearing in grocery check-out lanes and dentist's offices everywhere! You have read this article press / random with the title August 2008. You can bookmark this page URL http://jenkrebs.blogspot.com/2008/08/thank-you-family-circle-magazine.html. Thanks! You have read this article paintings / tutorials with the title August 2008. 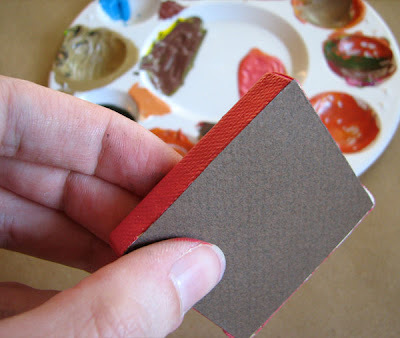 You can bookmark this page URL http://jenkrebs.blogspot.com/2008/08/mini-canvases.html. Thanks! Heather Bailey has a fancy new website, and to kick things off, she's generously offering a free pincushion pattern you can download. 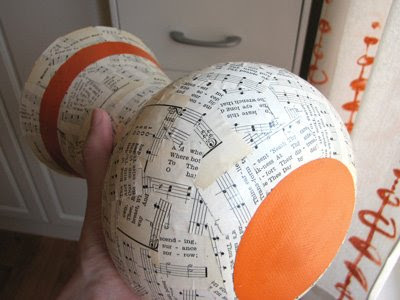 If you'd like to make a little reupholstered tape measure to go along with that, check out this tutorial from A Spoonful of Sugar. You have read this article fabric / tutorials with the title August 2008. You can bookmark this page URL http://jenkrebs.blogspot.com/2008/08/free-pincushion-pattern.html. Thanks!